In the spring of 1865, Federal major general George Stoneman launched a cavalry raid deep into the heart of the Confederacy. 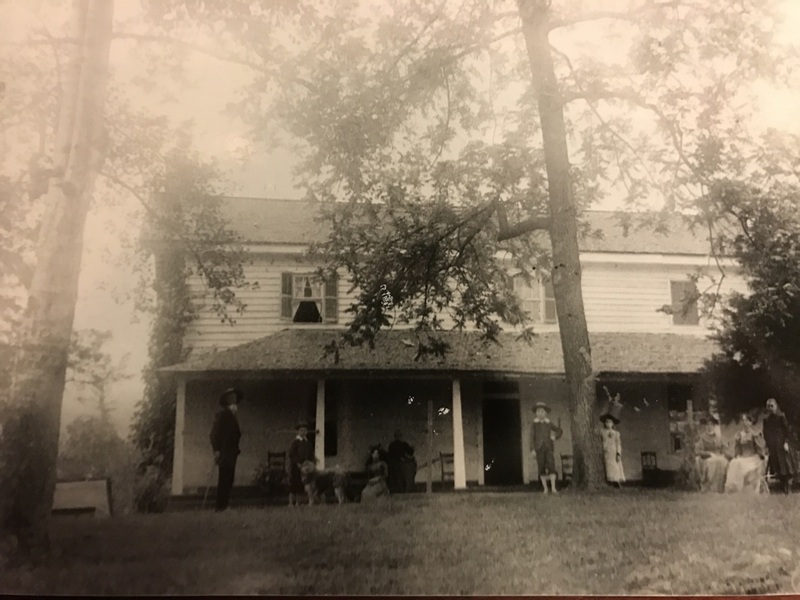 When the raid ended, Stoneman's troopers had brought the Civil War home to dozens of communities that had not seen it up close before. In the process, the cavalrymen pulled off one of the longest cavalry raids in U.S. military history. In their wake, the raiders left a legacy that resonates to this day, even in modern popular music such as The Band's ''The Night They Drove Old Dixie Down.'' Based on exhaustive research in 34 repositories in 12 states and from more than 200 books and newspapers, Hartley's book tells the complete story of Stoneman's 1865 raid for the first time. John F. Blair, Publisher, 2010, Hardcover, 6.2" x 1.5" x 9.2", 464 Pages, 13 maps, 37 illustrations, notes, bibliography, index. When the original edition of Stuart's Tarheels went out of print, and demand for the title continued, Hartley put together this revised second edition of Stuart's Tarheels. After all, the book was named by Hughes, Gallager and Krick's In Taller Cotton as one of the top 200 most important other books for Confederate researchers and collectors. 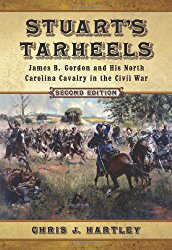 Now, Stuart's Tarheels still provides a detailed chronicle of the life of Confederate cavalry Brigaider General James B. Gordon of North Carolina. But it includes much more, including additional source material about Gordon's cavalrymen that has come to light. There's also a complete roster of Gordon's 1st North Carolina Cavalry Regment, one of the best cavalry units in the Army of Northern Virginia. McFarland, 2011, Hardcover & Paperback, 435 Pages, 7" x 1" x 10.2", 14 maps, 20 illustrations, notes, bibliography, index. When Confederate Major General J.E.B. Stuart said "North Carolina has done nobly in this army," he had one of his own men to thank: Brigadier General James Byron Gordon. A protege of Stuart, Gordon was the consummate nineteenth-century landowner, politician, and businessman. Despite a lack of military training, he rose rapidly through the ranks and, as the commander of all North Carolina cavalrymen in the Army of Northern Virginia, he helped bring unparalleled success to Stuart's famed Confederate cavalry. 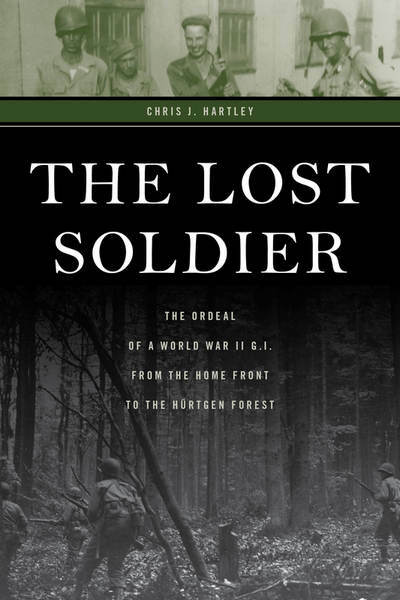 This biography chronicles Gordon's early life and military career and, through his men, takes a fresh look at the vaunted Army of Northern Virginia--its battles, controversies, and troops. Butternut & Blue, 1996, Hardcover, 438 Pages, 6.2" x 1.2" x 9.5", 14 maps, 20 illustrations, notes, bibliography, index. - Introduction to W.A. Day, A True History of Company I, 49th North Carolina. Reprint. Butternut & Blue, 1998. - James G. Gordon. America's Civil War, January 1995. 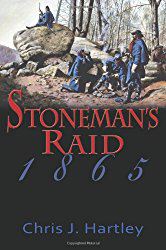 - Like an Avalanche: Stoneman's 1865 Raid. Civil War Regiments 4, 1998. - "You Never Saw a More Gallant Charge: The Battle of Willis Church. America's Civil War, May 2001. - "Stoneman's 1865 Raid in Central North Carolina." Blue & Gray Magazine, Summer 2010. - "Don't Bury Me Among the -- Yankees: Gettysburg's Confederate Soldier. Gettysburg Magazine, January 2012. - "An Old Army Name: Lt. Gen. Alvan C. Gillem and the Dawn of a New Army." Military Heritage, Spring 2013. Oakland was the home of Confederate cavalryman Brig. Gen. James B. Gordon. 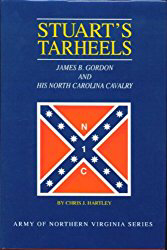 For more, see Stuart's Tarheels: James B. Gordon and his North Carolina Cavalry.